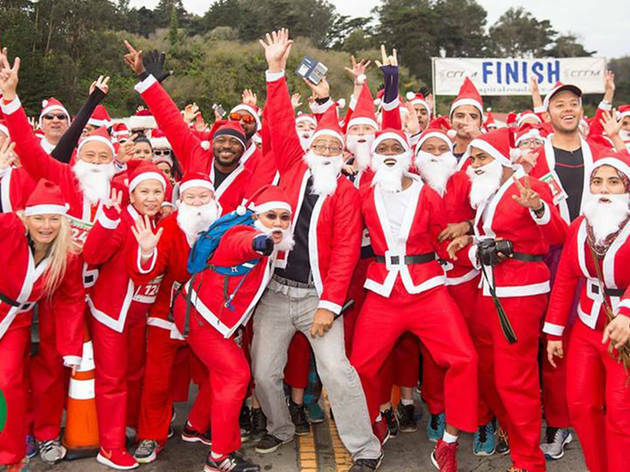 If SantaCon isn’t your scene, suit up for this healthy alternative. 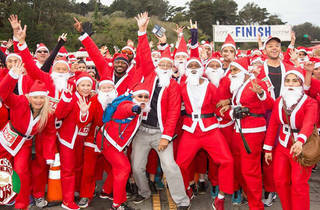 Sign up for a festive 5k or mile-long jaunt and receive your very own Santa uniform to don while sprinting for charity. Money raised by this fun run goes toward supporting Sonoma’s high school cross country teams affected by wildfire — feel good, look good, do good.